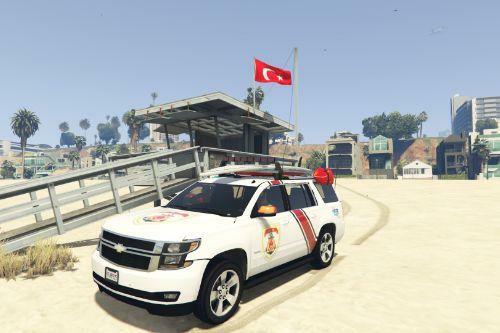 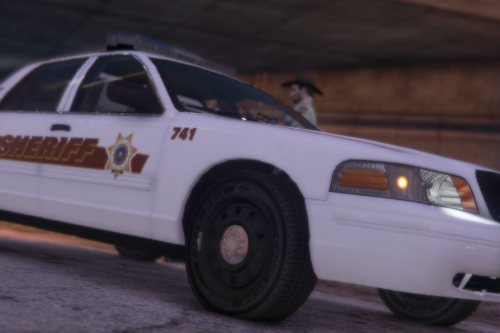 Thanks for checking out the latest project for Grand Theft Auto: V, created by "Niedosik". 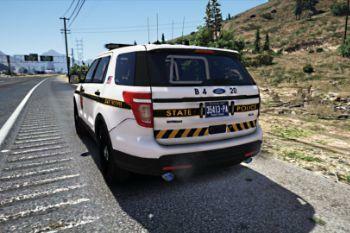 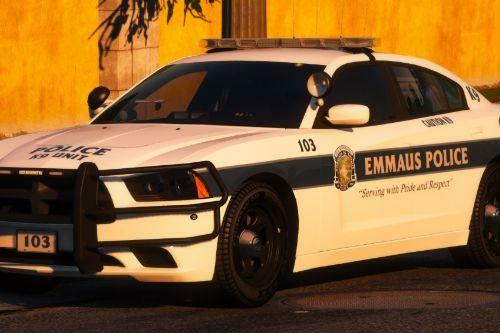 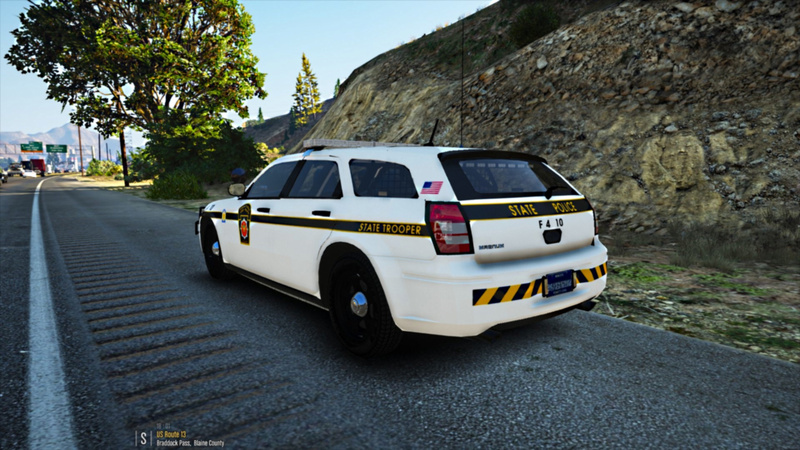 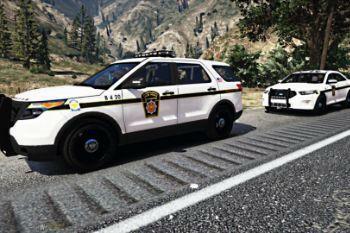 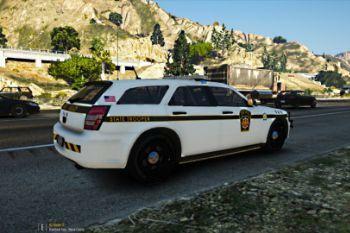 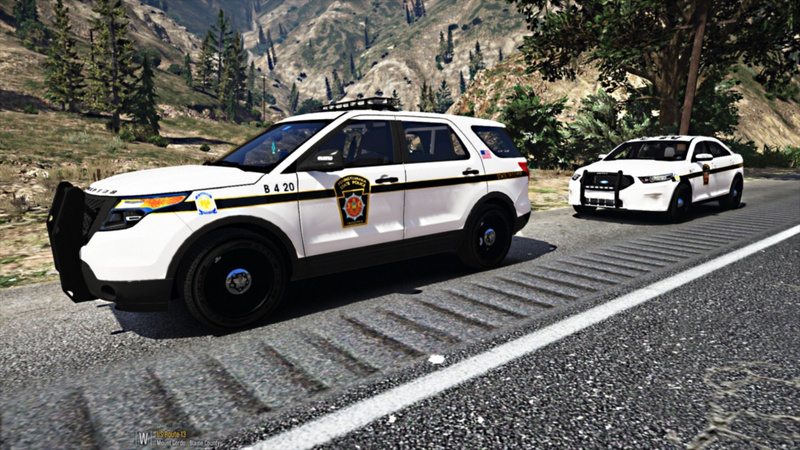 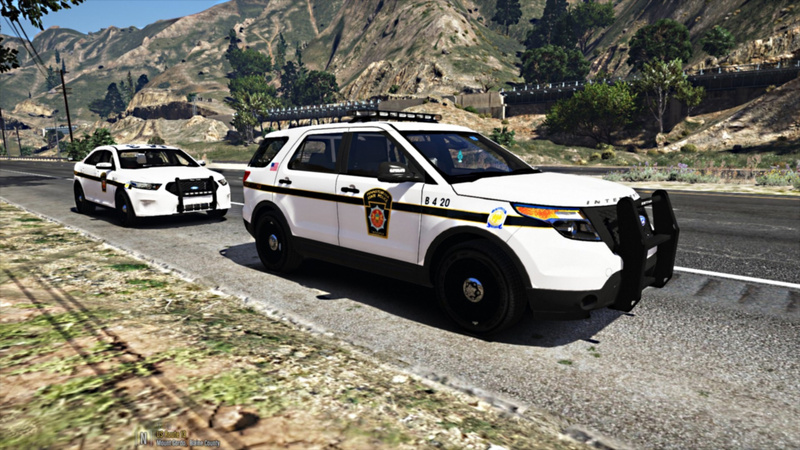 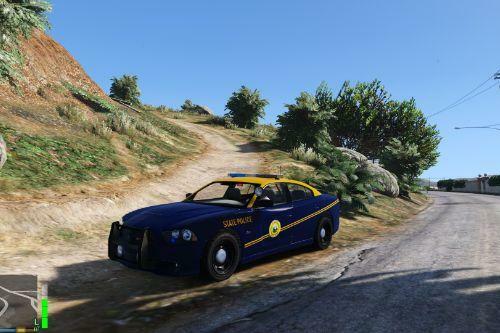 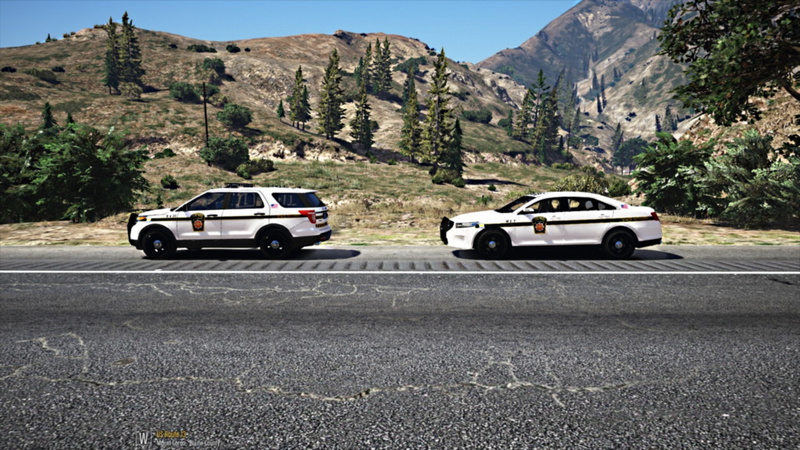 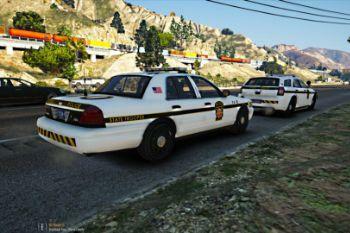 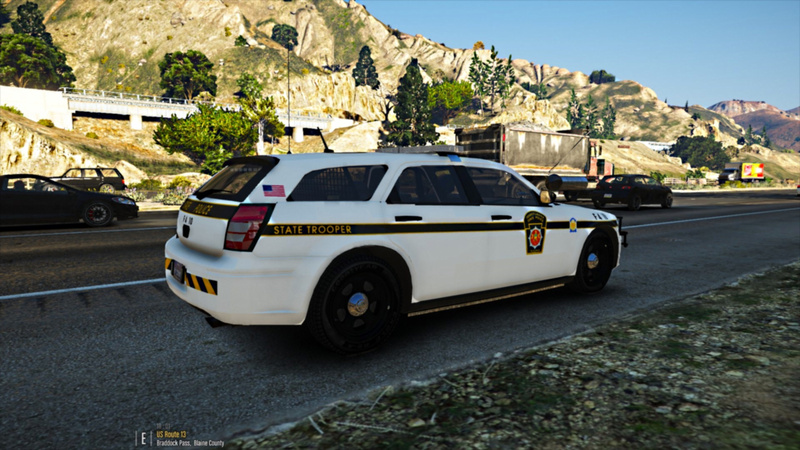 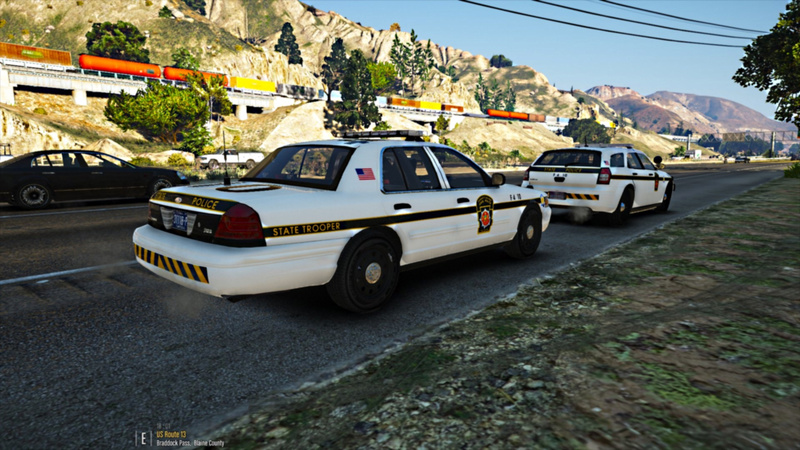 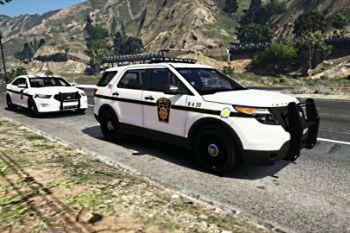 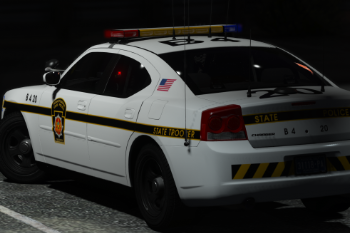 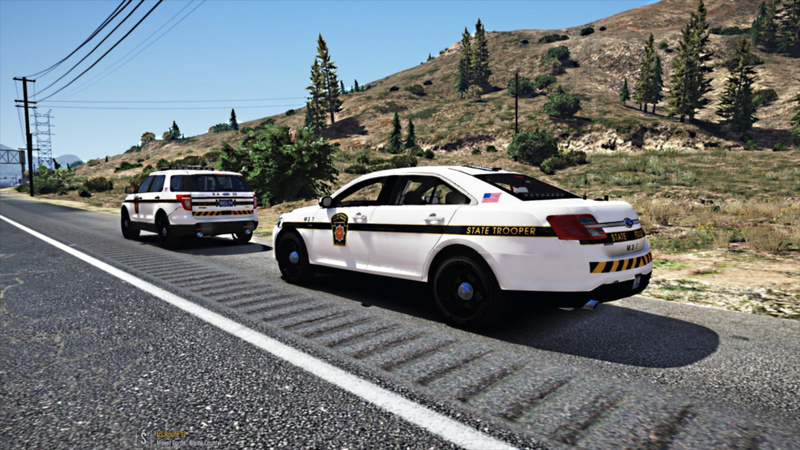 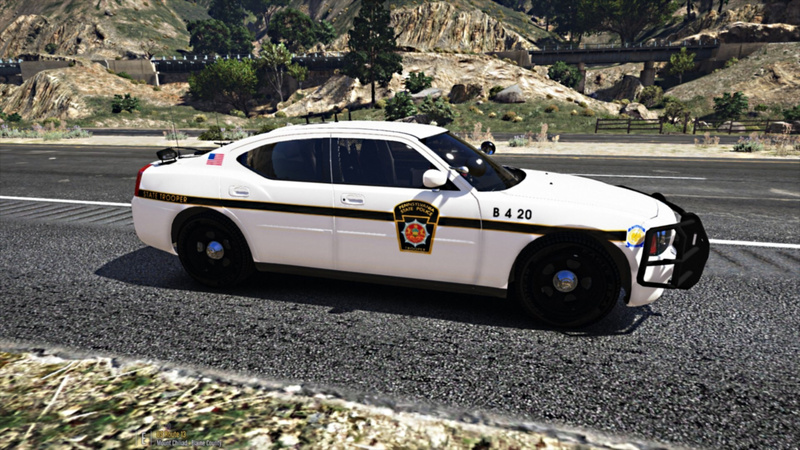 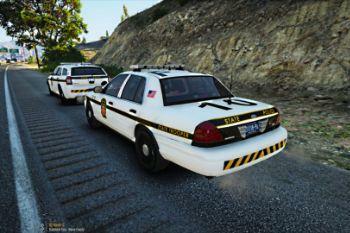 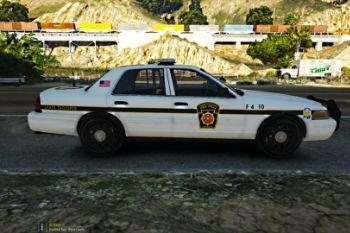 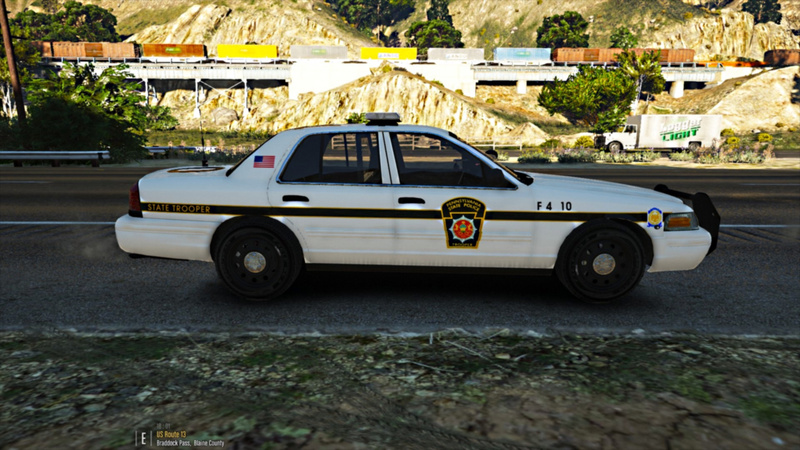 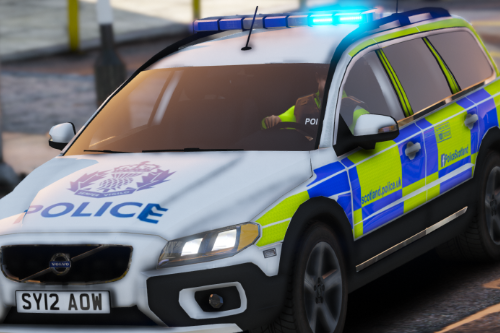 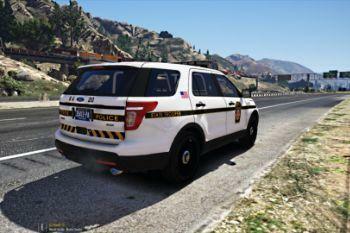 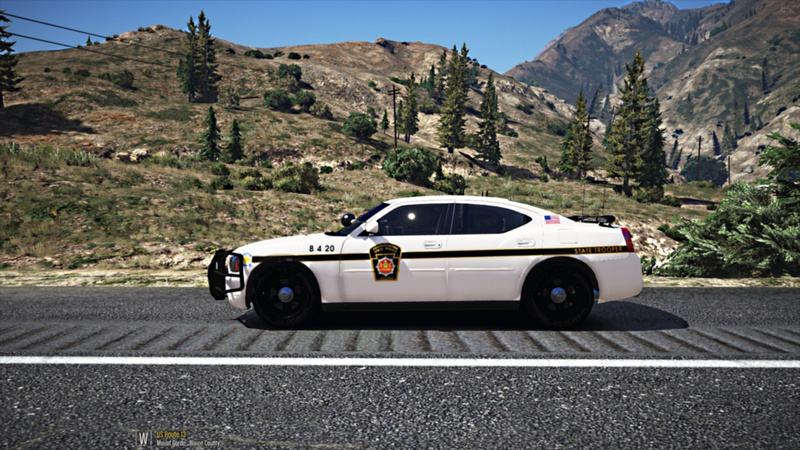 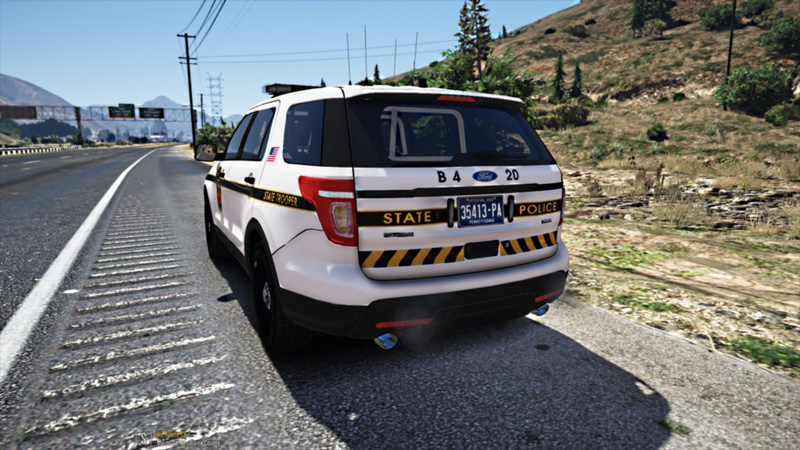 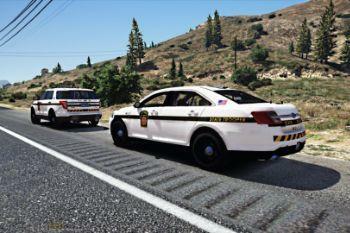 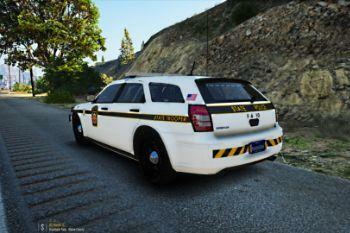 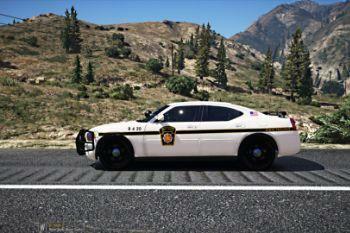 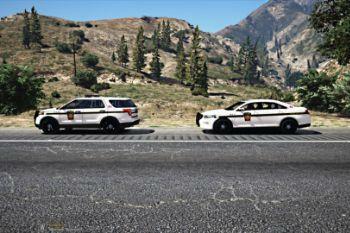 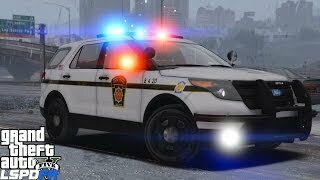 These are textures for the 2008 Dodge Magnum [Trooper Goetz's template], 2011 Ford Crown Victoria Police Interceptor [Cj24's template], 2014 Ford Police Interceptor Utility [Jedahdiah's template], 2013 Ford Police Interceptor Sedan [Thehurk's template], and 2010 Dodge Charger [Maurice97's Template]. 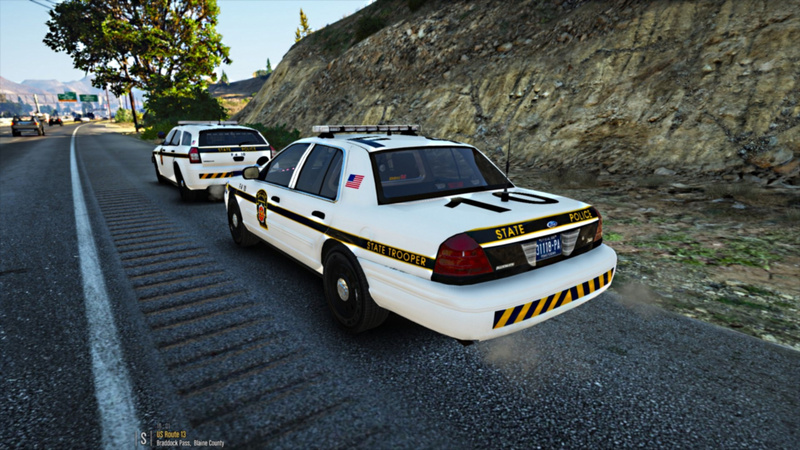 I originally made 3 of these textures back in late 2016, but never decided to publicly release them. 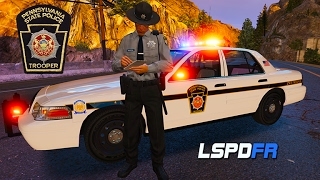 You can view 2 videos from acepilot2k7 and Benzo Effect, showcasing some of the liveries [which have since been slightly modified and updated]. 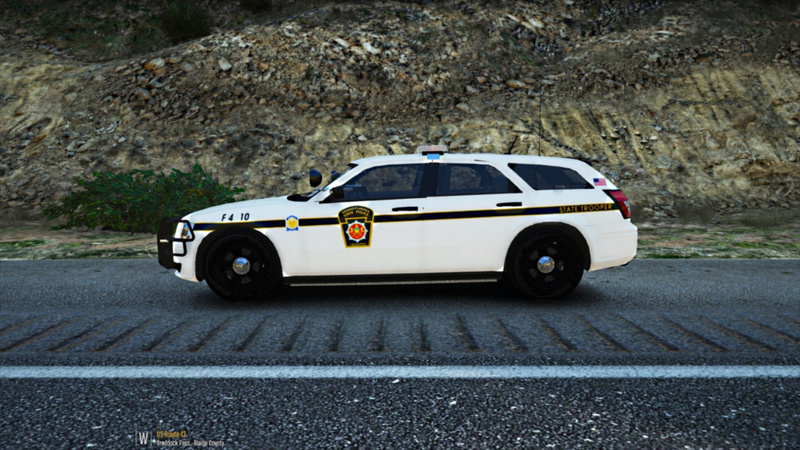 I really enjoyed putting these textures together, and I hope you'll enjoy using them as much as I do. 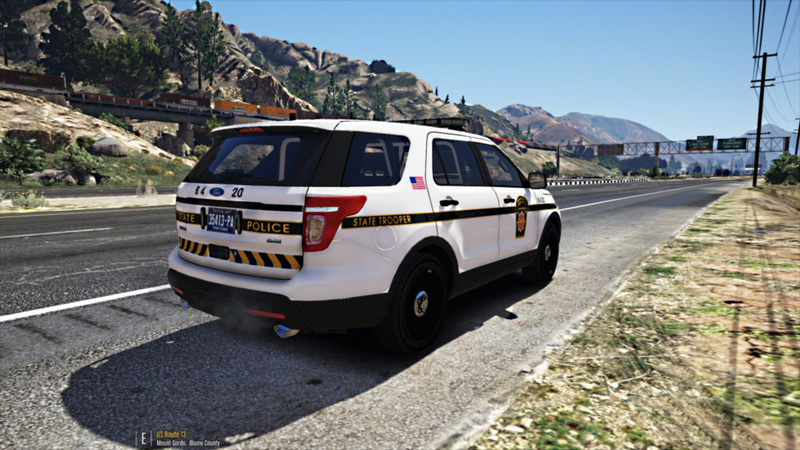 I'd love to hear your feedback on these new liveries I've created. 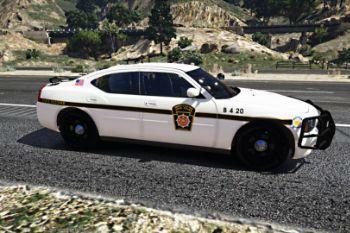 So, please don't hesitate to leave a comment. 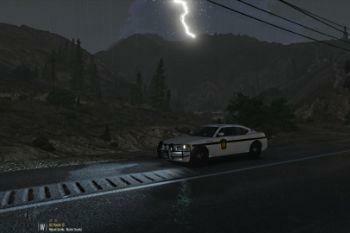 Photo credit to Maurice97 for 3 screenshots of the 2010 Dodge Charger. 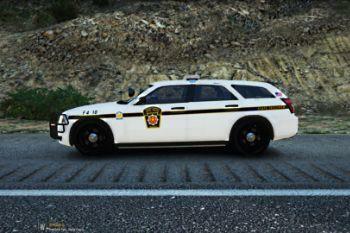 @qazxsw1504 Depends on the model. 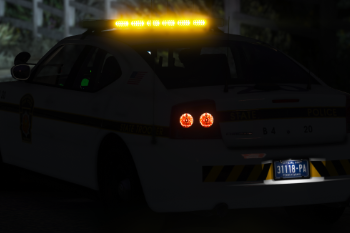 All of the original models used are linked in the download.